The Electric Ireland GAA Minor Hurling Championship is moving into the business end of the competition as the stars of tomorrow finally get the chance to represent their county on the hallowed ground of Croke Park. There isn’t a more major moment in a minor hurler’s career than running out on the Croke Park pitch for the first time. 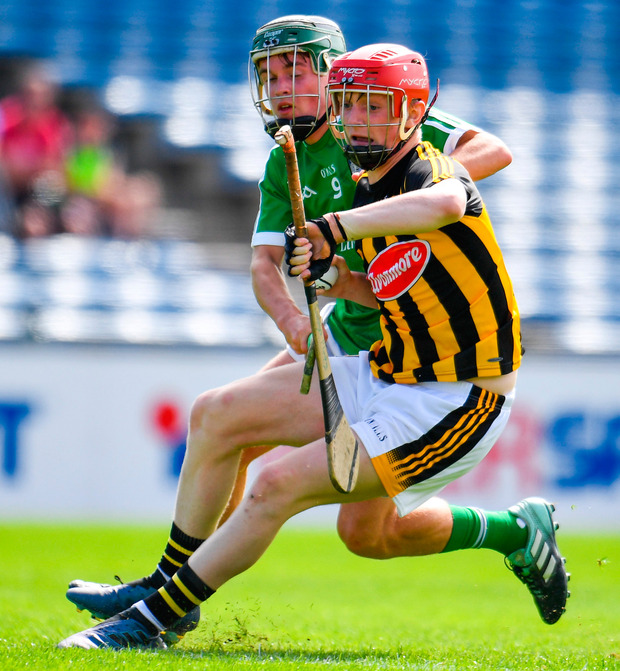 No experience can prepare a player for their first appearance at the iconic venue and this weekend’s Electric Ireland GAA Minor Hurling semi-finals are sure to stand out in the memory for years to come, with big crowds expected at both semi-finals. 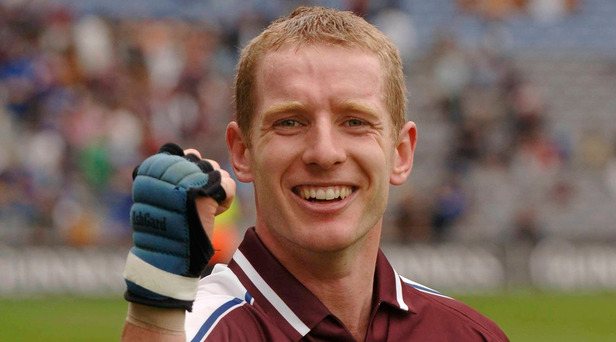 Galway legend Ollie Canning thinks that appearing in Croke Park can play a hugely influential role in shaping the path of a minor hurler. The former All Star defender tasted minor championship success 24 years ago and running out at Croke Park was a hugely important learning experience for Canning, which he thinks will be equally magical for this year’s players. It has been a long wait for the players fortunate enough to reach this year’s minor hurling semi-finals and a final four contest at GAA HQ is their reward after what has been an exciting and historic year for the Electric Ireland GAA Minor Hurling Championship. 2018 saw a new round robin format in place in both Leinster and Munster as well as the introduction of an All-Ireland quarter-final group stage to determine the semi-final opponents for the provincial champions. Dublin and Tipperary emerged as Leinster and Munster champions respectively while the exciting new round robin quarter-final format featured the provincial runners-up, Kilkenny and Limerick, along with Galway. The tantalising opportunity for the victorious quarter-final teams, Kilkenny and Galway, wasn’t just a crack at the Munster and Leinster champions – but a game at Croke Park, the ultimate test for young players. The Croke Park clashes are where minor heroes are made, and this year’s crop already looks to have a few stars in the making as we prepare for this weekend’s Electric Ireland GAA Minor Hurling All-Ireland semi-finals. Canning, who is one of the judges of this year’s Electric Ireland Minor Star Awards, recalls one of his most memorable moments as a minor player. With the minor championship games decoupled from senior games in 2018, this weekend is an even bigger occasion for the minor stars as they share the same bill as their senior counterparts, with two big crowds expected to roar on the young stars when they go head-to-head in Croke Park. Canning is also a firm believer in the importance minor hurling can play in the life of a young player and when it comes to offering advice to the current generation, he thinks that the most important thing is to have a healthy balance in both preparation and life away from hurling. “It’s very important that you have a good balance in your life and that you take care of stuff outside of your hurling as well because that is important,” Canning said. “Sometimes you can be very hard on yourself. There will be losses and there will be mistakes along the way, sometimes it is good to analyse them and take account of them, but you have to move on. And watch social media! You can’t put any weight on that because it puts a lot of pressure on players. Brought to you by Electric Ireland. Minor players are embarking on their adult lives. They have hopes, dreams, pressures, distractions and ambitions, but for this one moment in time, the Electric Ireland Minor Championships is the major thing in their lives. Follow the conversation at #GAAThisIsMajor Have your say and cast your vote for the player of the week nominees on Electric Ireland’s Facebook page by clicking here. All nominated players will be in with a chance of making overall team/player of the year at the 2018 Electric Ireland GAA Minor Star Awards.